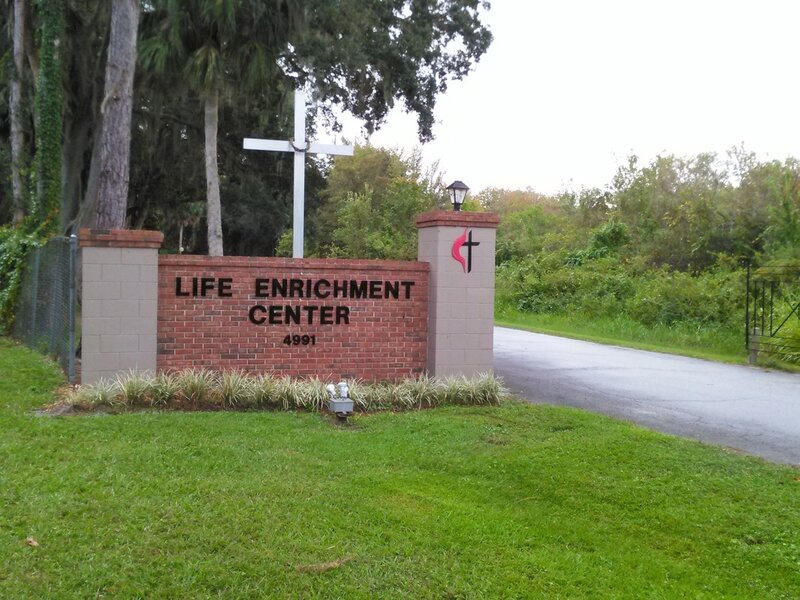 The United Methodist Life Enrichment Center welcomes you! 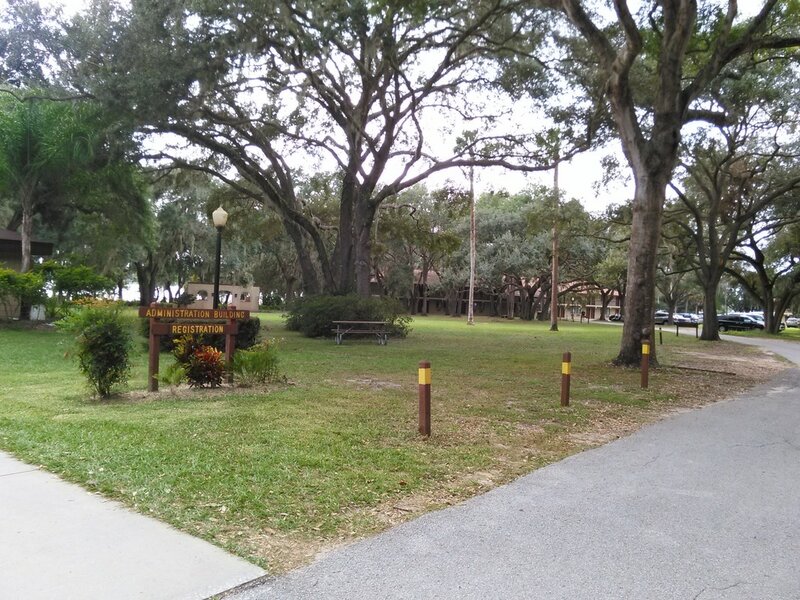 The entrance to the campgrounds beckons you to "Relax, Reflect, and Renew! along with one of the hotel-like accommodations directly in front of you. 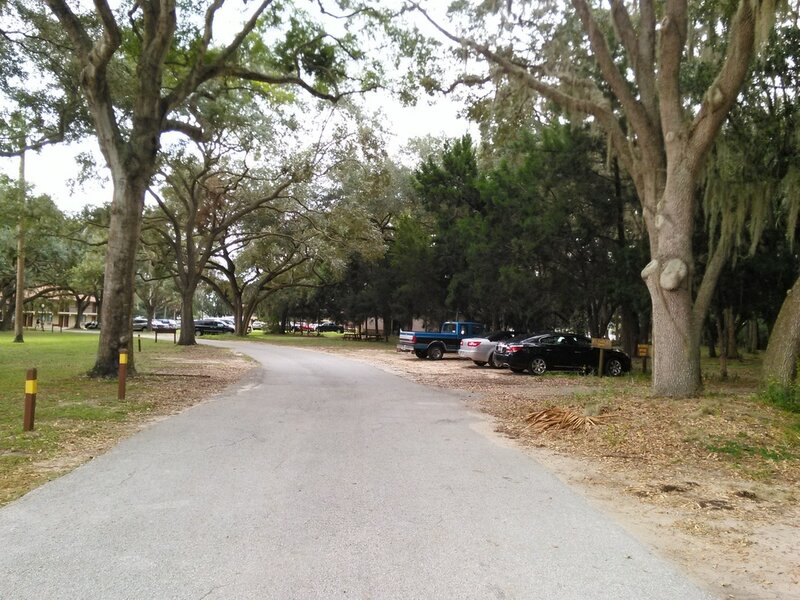 In the distance you can see one of the two-story, hotel-like accommodations, and its adjacent parking lot. 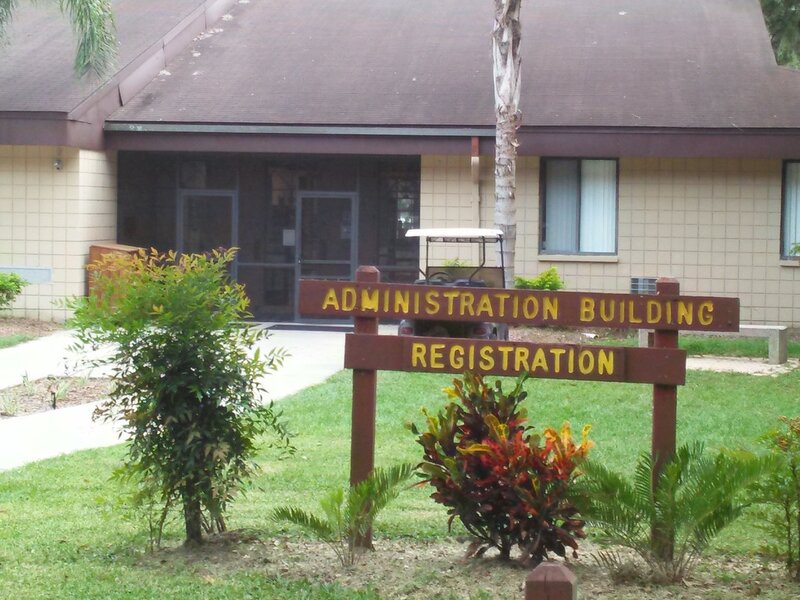 The Administration Building is one of the first buildings you will reach after you enter the grounds. 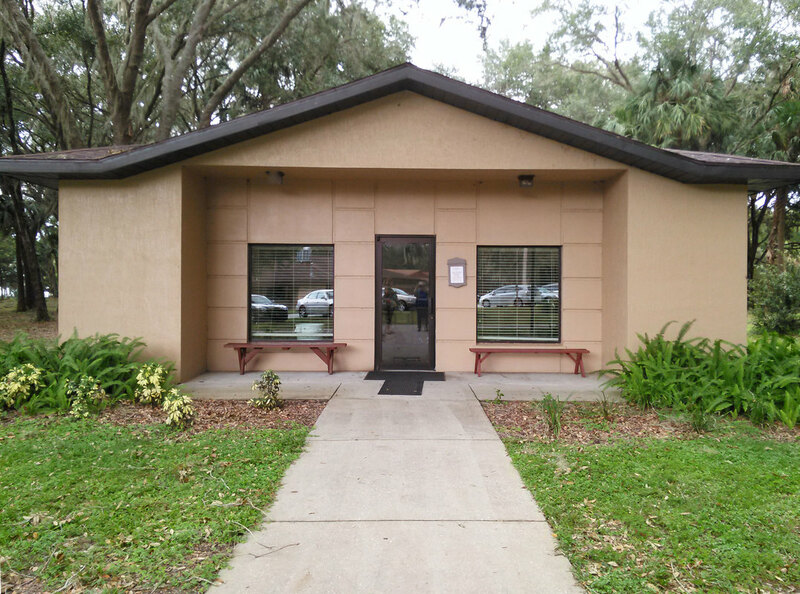 You will be registering in the narthex of the Chapel, which is located directly across the road from this building. You will find the Church Music Workshop and Youth Music Camp Registration directly inside these doors of the Chapel. This is one of the meeting halls used for some of the adult classes. 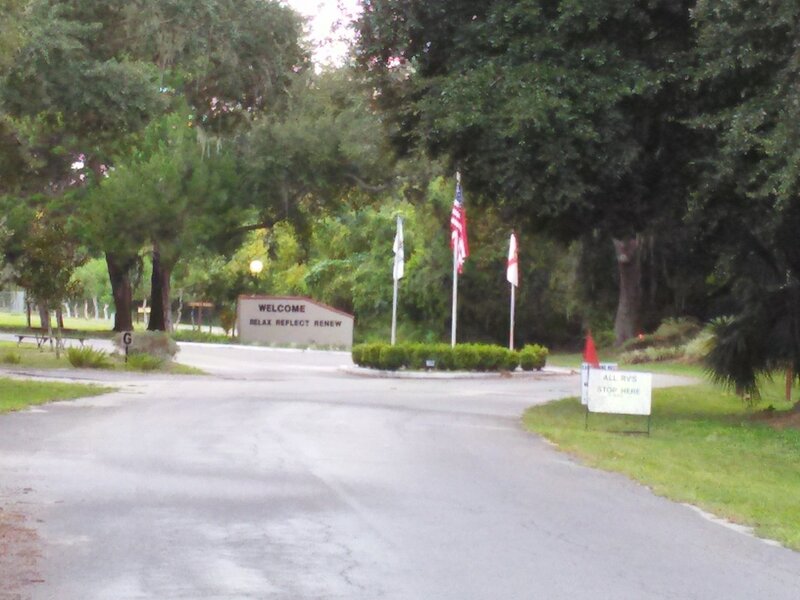 It is located next door to the Chapel, and close to where you will be staying. A beautiful labyrinth, yours to use for prayer and meditation, is located on the grounds.